There has been a lot of news regarding Star Wars: Galaxy’s Edge lately, and it looks like there might be some more soon. 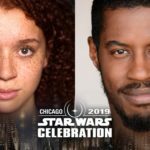 A special Star Wars: Galaxy’s Edge panel has been announced for Star Wars Celebration Chicago, according to StarWars.com. Guests will be able to hear from the teams that are making Batuu a reality at Disneyland and Disney’s Hollywood Studios. 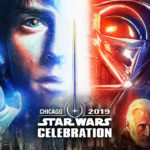 Team members from Walt Disney Imagineering and Lucasfilm will share stories about what it takes to bring Star Wars to life and how visitors can live their very own Star Wars stories. 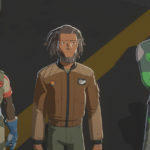 StarWars.com also teased “a few surprises” for the panel as well. The panel will be held on Saturday, April 13. Star Wars Galaxy’s Edge will open May 31 at Disneyland and August 29 at Disney’s Hollywood Studios in Walt Disney World. These are just the latest in a long line of most impressive Star Wars talent slated for the Topps autograph area. Fans can purchase autograph tickets now. 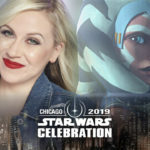 There will also be an impressive slate of panels dedicated to popular Star Wars animated series like Star Wars: The Clone Wars. 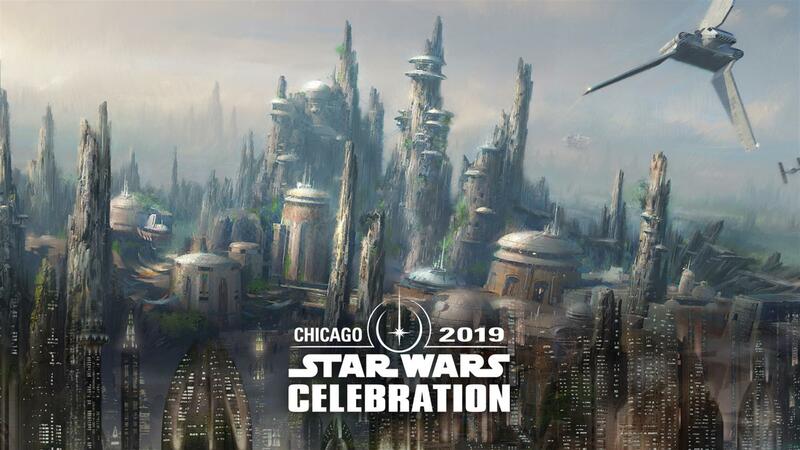 SWCC revealed the official fan art for the event. At least 27 talented artists will be sharing their gorgeous artwork with other fans this spring.